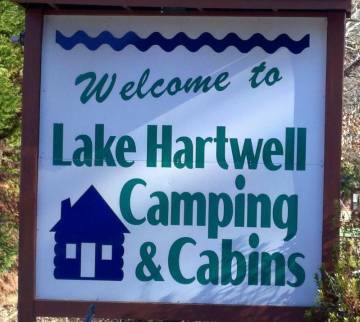 Description: A peaceful friendly CG right on the 900mi shoreline of Lake Hartwell. Open year round with plenty to do year round. Campground street address: 400 Ponderosa Pt.